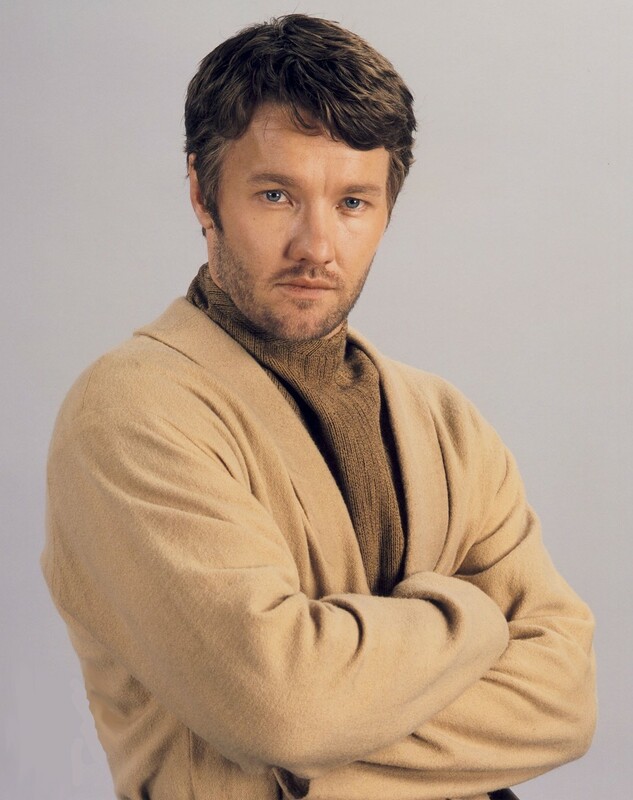 Joel Edgerton, who played Owen Lars in the Prequel Trilogy, was born on this day back in 1974. The 43-year-old first appeared in Star Wars: Episode II - Attack of the Clones. His first scene saw him interact with his brother-in-law Anakin Skywalker and Senator Amidala, who both visited Owen's homestead on Tatooine. The Australian actor made a final appearance at the end of Star Wars: Episode III - Revenge of the Sith when Obi Wan Kenobi delivers baby Luke to Owen and Beru Lars. Mr. Edgerton is also the brother of Ewan McGregor's stunt double, Nash Edgerton. Ewan can relate as he is the nephew of Denis Lawson, who portrayed Wedge in Star Wars: Episode IV - A New Hope.